Plastisol, Water Based Discharge, Foil, & More. From 6 pieces to 50,000+, Zome Design has the state of the art equipment and experience to handle your custom screen print order. Direct Embroidery, 3D Puff, Applique', Patches & More. Our commitment to producing superior embroidered apparel is unmatched. Take your garment to the next level by adding tackle-twill or 3D Puff. Mugs, Pens, Water Bottles, Tech Accessories & More. Zome Design provides custom quality promo product that engage your audience and create a brand people are fanatical about. From signs and banners to stickers, wall wraps and more. Featuring the latest in print/cut technology, Zome Design sets the industry standard for HD quality prints. Photo Gifts, Mouse Pads, Name Badges & More. Full-color sublimation is perfect for full color photographic images with no minimum order size. From secure online shopping to professional production and order fulfillment. Custom T-Shirts. Embroidered Apparel. Signs & Banners. Decals. Online Fundraising Stores. Handcrafted in Spokane, WA Daily. With in house screen printing, sublimation, large format digital printing & embroidery, Zome Design cuts out the middleman and is the most complete and trusted wholesale and retail apparel decorator and sign printer on the market. Zome Design’s powerful online t-shirt design tool will make you look like a professional designer! With a large selection of templates, clipart and fonts, the T-Shirt Design Studio makes it easy to create custom t-shirts online your group will love. Realtime all inclusive quotes. No hidden setup or art fees! 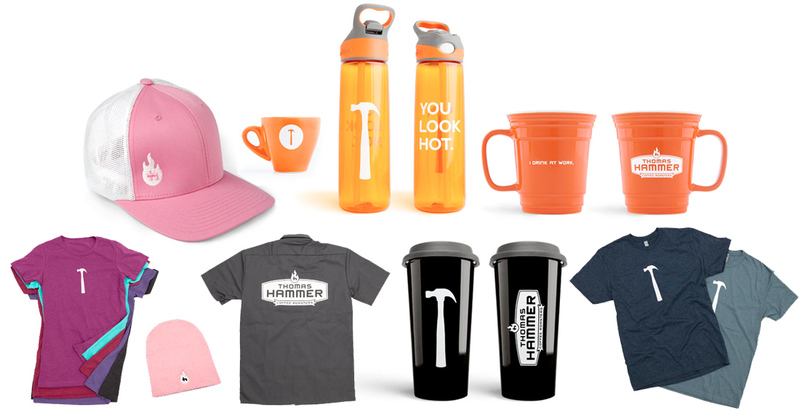 With over 800,000+ promotional items, Zome Design will be able to provide a custom quality product to engage your audience and create a brand people are fanatical about. From secure online shopping to professional production and order fulfillment, Zome Design has you covered. On Demand. No Minimum Order. Offer your company an online store with no minimum order size and no inventory. Zero upfront or monthly costs. Completely FREE! Never before has it been easier to design & sell custom merchandise online. 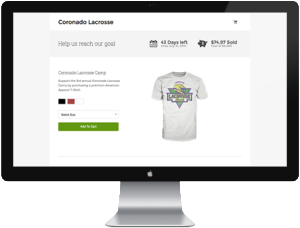 Zome Design lets you sell custom t-shirts and other merchandise with no upfront costs. We then produce your merchandise and send it directly to your buyers. 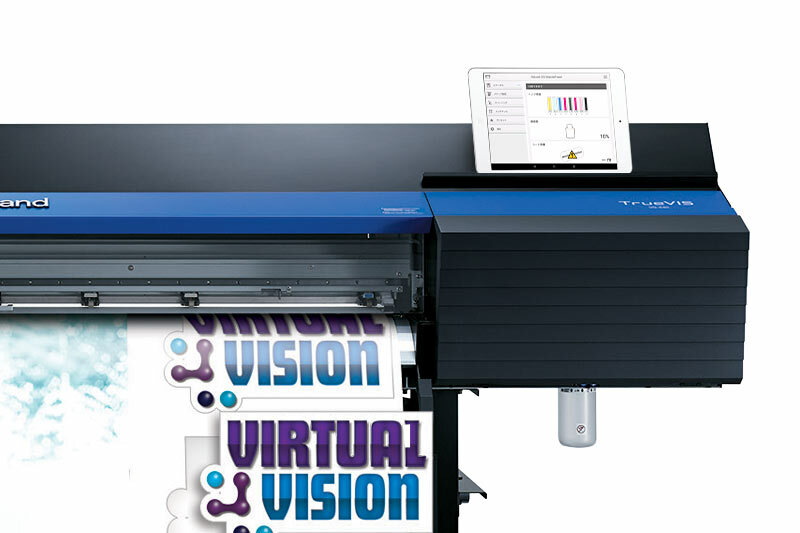 Our new state of the art digital print/cutter delivers stunning HD quality prints. Zome Design new digital print / cut technology allows for a vast array of full color logo options. We are fully dedicated to our clients and helping them maintain and improve their brand. When you work with Zome Design, there is no need to worry about your brand. Check out what our clients are saying about Zome Design! Received the items we ordered and I was definitely impressed with the work and quality. I wanted to introduce you to Brayden Jessen of Zome Design. 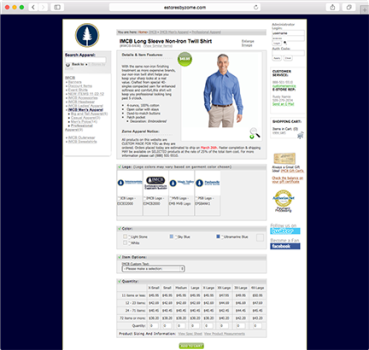 His company does branded apparel….and company apparel stores (see below). And aside from being awesome at it, he’s an awesome guy! So should you ever need a company apparel store (or branded apparel) I would recommend considering him. The shipping came in today, and on behalf of all my guys we wanted to thank you so much! The shirts came out fantastic. We are very happy with what we came out with. So in the next few days I will send you a finalized design that we can use for the next order. You are a rock star! Seriously. I loved loved LOVED receiving texted/e-mailed photos of each item (and that cool video!). It definitely put my mind at ease knowing what these look like. Usually I order pre-production samples in advance of the final, so photos were a helpful alternative. I know you’ve busted your tail this week. I know we’re not your only client (and this certainly wasn’t your largest order! ); but I appreciate you stepping up and getting me out of a messy situation. The Netflix team that will be wearing these shirts will be very pleased I think. Thank you so much, and I look forward to working with you again soon! Yes! They are coming in as fast as we are sending them out…crazy week. We love, love, love everything!! The sanitizers are so fun! Talk to a Branded Merchandise Consultant today!